You guys... Nerd month is FINALLY upon us! Comic-Con is here, and anyone who is anyone knows that during July, San Diego is the place to be! If you’re like the unfortunate many who were unable to get their hands on a set of coveted SDCC badges, or if you’re like me, and just enjoy people watching outside The Con... Have no fear! Experience San Diego is here to help you enjoy Comic-Con for free. And even if you are of the fortunate few to claw your way through the online queue and score some badges, we can help maximize your overall SDCC experience. Meriel, our Comic-Con guru has put together her list of the top three places outside the Con that are a must-experience. I may be biased with tis choice since I will be a volunteer at this event, but in all honesty, NerdHQ is the place to be if you don't have an SDCC badge. In its 4th year, NerdHQ is open to the public, and brought to you by The Nerd Machine (founded by Chuck star Zachary Levi and his business partner Dave Coleman.) Levi and Coleman's vision for NerdHQ was to create a space where nerds from all walks of life could demo games and computer software, hang out, recharge, both literally (free electronic charging stations) and mentally (free lounges), and come together to build a sense of nerd camaraderie and community. Like Comic-Con, NerdHQ brings the celebrities to you, holding panels called Conversation for a Cause; all proceeds from ticket sales benefits Levi's charity: Operation Smile. If you can only make it for one day to NerdHQ, try to come down on Thursday July 24th. It is the Annual Nerd Party—We nerds know how to get down! Have a few hours to kill? 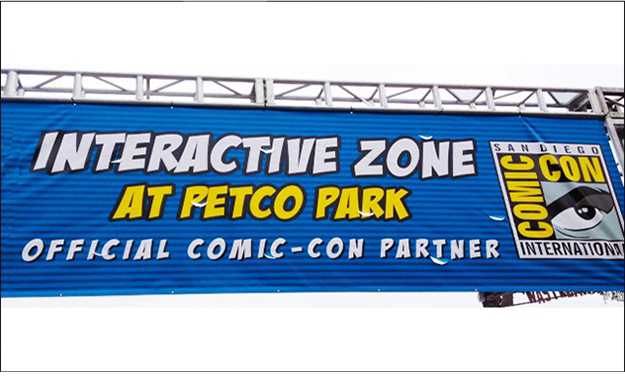 Head over to the Petco Park Interactive Zone to check out all of the pop-up booths for upcoming movies like TMNT and Sin City 2, the TV series Sleepy Hollow, and Adult Swim Fun House! 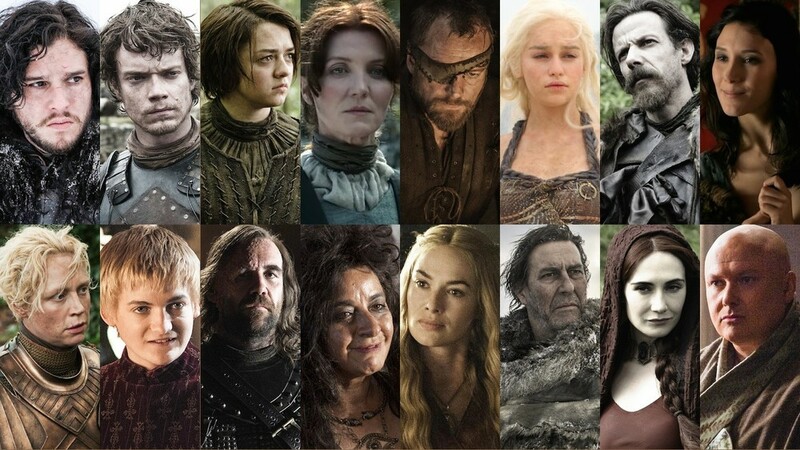 Are you a huge GoT fan? Me too! Come enjoy the interactive event, which features show costumes, props, etc... even climb the wall, if you dare! With so much to see around Comic-Con, you can easily get lost in all of the activity and excitement. Let your inner nerd out and have a great time!